The Class 12 phase is one of the most crucial stage in any student’s life. This is the time when parents need to help their children to take the career (and life) deciding decisions. When it comes to Study Abroad at the Undergraduate Level (after Class 12), the decision making is even more complex and challenging. As a parent, most of you are likely to be in a confusing state of mind. 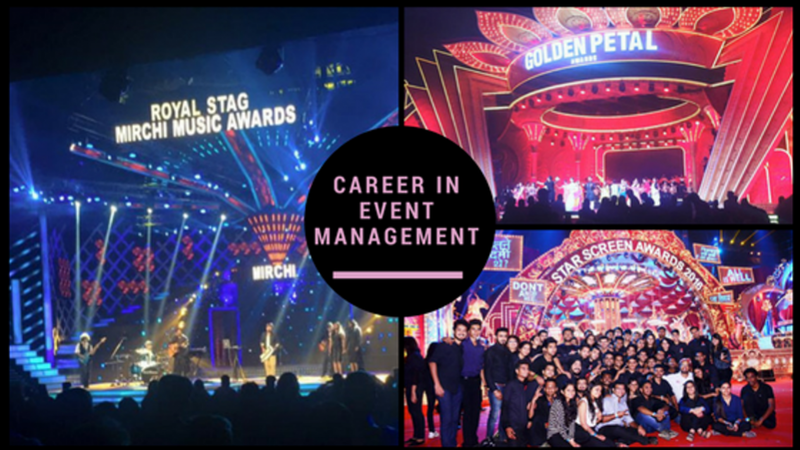 Choosing the right subject and career path that can help your kid to grow professionally and enhance your son’s or daughter’s personality and development. As a student, you are likely to be anxious and stressed up. But, that’s pretty common. 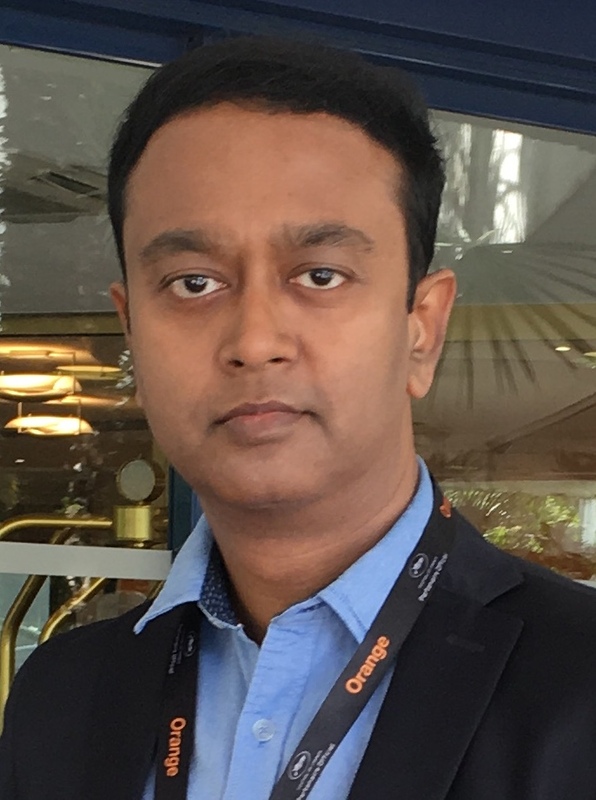 This post will help you to understand the challenges, and how to tackle them. 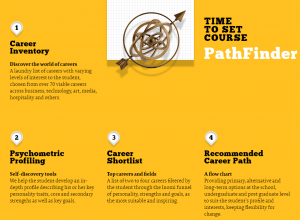 Even if a career pathway has been decided, choosing a Major is not an easy task always. The best thing to do in this case is to keep the student’s interests and strengths in mind and shortlist a few career paths. Then the importance should be given on choosing the best path that can give the student a financially viable career. Besides, things like studying costs, culture and environment, safety for international students, and job opportunities for foreign students also need to be kept in the mind. The thing would be the kid and parents working together. Parents should not force or spoon-feed; you want your kid to have a good career and to be self-dependent. Students should consult with the parents regularly. It’s your career; but mor often than not the parents will fund the studies. US has got more than 2000 colleges to choose from. So, it will not be easy at all for students and parents. Speaking to the right people (tutors, counselors, people who have gone through the process) will definitely help. Besides, you also need to do your research on the internet as well. Ah, the college applications. It’s often a nightmare; and sometimes tense and anxious experience. It certainly requires a lot of hard work, time and resources. But, it is more manageable than it appears at the beginning, provided the time management has been done right. Experts normally advise to make a list of 6 – 10 colleges. After all, you need to keep options like ambitious, moderate and safe. At the same time, there is no point of going overboard. Applying to 20 colleges will be a waste of time and money. You must also consider the specific admission plans and deadlines. You need to be familiar with the specific deadlines for early decision, early action, regular admission, financial aid and waiting list. Few colleges also admit students on a rolling basis. Here is a nice article on The College Application Process by Jeannie Borin on The Huffington Post. Application Form: most of the colleges will have an online application form. You can also ask for a hard copy by emailing the admission office. Filling out forms for multiple college is a serious process. 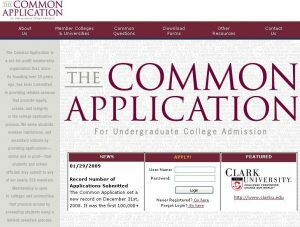 Luckily, you can save some time and effort by using the Common Applicaton Form, also known as the Common App (like UCAS in the UK). 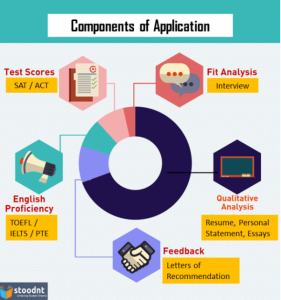 The common application form is accepted by hundreds of colleges/universities in the US. This is a great time saver. Instead of having to fill out information on say six (or ten) separate applications, the applicant only needs to do it once. However, please be advised that many majority of the colleges (or schools) will also require the applicants to submit supplemental forms, documents, essays etc. Apart from the Common App. Then you also need to pay the application fees to each individual school. Test Scores: SAT General, SAT Subject, or ACT. US universities ask students to submit the SAT Reasoning Test or ACT score. 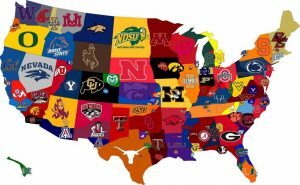 The top US universities may also require students to take the SAT Reasoning Test and 2-3 SAT Subject Exams or the ACT with Writing. There are few US universities that do not require any admissions tests. English Proficiency Exam: International students whose native language is not English do need to appear for TOEFL, IELTS or PTE exam. TOEFL is the most acceptable one. But, universities also accept IELTS or PTE scores. High School Transcripts: International students need to send the Class X (attested) and Class XII (expected) scores. Essays: Statement of Purpose (SOP) or Essays are mandatory components of the application. A SOP is a basic personal essay that describes why the applicant havs chosen the course and university that s/he is applying for. Some pertinent information like achievements, awards, personality traits, interests are also expected in order to make the application stronger. It is a crucial part of any application and provides great insight for the admissions committee about the applicant. Admissions committees give a great weightage to a SOP as it is the way they can connect with the applicant. An applicant also gets a chance to leverage a below par academic track record or SAT/ACT score through the SOP and crack the dream school. Letters of Recommendation: Universities require two (or three) letters of recommendation. The referees are nominated by the applicant and ideally should be a teacher who knows the applicant well. The referee could be a subject specific teacher (for the course that the applicant is applying for) or someone the applicant worked under during an internship. The recommendations essentially provide testament to the applicant’s skills, abilities and initiatives. However, they must be balanced and key improvement areas must be identified which can be worked upon while attending the university. Interview: required by almost all the elite universities. Like the personal statement, the interview offers another opportunity for qualitative assessment. Colleges conduct the interviews to learn bit more about an applicant and to gauge the if prospective student is a person they want to represent their college. It is always a two-way process and the applicants should grab the opportunity to have a dialogue about the college and to clear doubts (if any) about the college or subject. Last, but not the least; there will be application fees for individual college. Getting into an Ivy League college and other elite universities is of course competitive. The process is even tougher for the Asian (including Indian) students. The key here is take expert help and advice. Reach out to the people who have been there and done that. Friends and relatives can be of great help in this cases. They can also give you some important contacts. Secondly, it’s always handy to know the insights. So, reaching out to the Admission Officers of specific schools via email or Skype is a great way to know what it takes to crack the admission process. Spending a summer in the US, or visiting US schools and interacting with current students and admission officers face-to-face will be of great help as well. Here is an advice from Bella English on Getting into Elite Colleges in the US. Thirdly, an effective alternative would be availing professional services from US based counsellors. Of course, the process will not be too cheap always. But, it is definitely worth the money if you are really serious about Ivy League and other Elite Universities. Watch the video on U.S. College Application Process and How Admission Counseling Helps. It is a fact, pursuing an undergraduate degree in abroad will create a big hole in the pocket of the parents. You need to think about the tuition fees, accommodation and other living expenses for 3 to 4 years. Scholarships and financial aid are quite limited at the undergraduate level, unlike postgraduate (Masters & PhD) level. You have to try out a combination of everything – savings, financial aid (partial scholarships) from different sources, bank (education) loan etc. Here is a read on the Financial Aid – The Do’s and Don’ts of the FAFSA. This might sound trivial, but it’s quite an important matter as well. Quite often in the middle of application process (which is quite daunting), students and aprents start thinking about this. Staying away from family and friends for long 4 years will not be easy at all. Adapting to the new place, new culture, new academic system, new weather can be a big challnege for a kid at the age of 17 or 18. Then the students also need to take care of everything on their own – cooking, washing clothes, cleaning room etc. So, the mental toughness is a definite prerequisite. Some adventure based skill-development in your own country and visits to US colleges will actually help. Well, if you need help, the Stoodnt Team will be more than happy to help you. 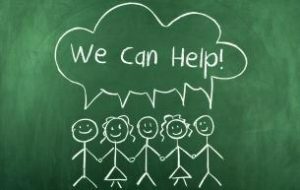 Here is how the Stoodnt Team can help with You for US College Counselling & Undergraduate Admissions. We have got a range of guidance packages to meet your specific requirements. In case of you need end-to-end guidance from scratch, you can also avail our Comprehensive Package. This is a great program for kids in Class IX, X & XI. It has got three components – career counselling, SAT/ACT preparation & guidance, and Study Abroad Guidance (College and Admission Counselling). The session is conducted mostly between the student and counselor. Parents are invited for an introductory conversation in the beginning (about 15 mins) and a summary conversation at the end (about 45 minutes). Subsequently, you would receive a compregensive report within a week. A follow up session will happen after three months and six months to address any new developments/thoughts. However, the child would have access to any clarifications or information at any stage of his/her career. Know more about the Early Stage Mentoring. We provide you with a simple to use checklist that is broken down into 15 minute manageable tasks. The beauty of this self paced program is that you can build the work around the student’s schedule. There is a total of 25 hours of preparation (each for ACT and SAT) that can be spread out over 2 days, 2 months, 6 months or even a year. The checklist is built with students in mind. Each lesson is less than 5 minutes long and contains examples. There is also an audio component so the student can listen as s/he scroll along. After the lesson there is a short quiz so students can practice the strategies they have learned. All quizzes contain immediate feedback including a video explanation, audio explanation or read a written explanation. The SAT/ACT Prep program is delivered by Method Test Prep, (founded by Princeton Alumni). Click Here for further details on SAT/ACT Prep. Don’t just apply to the known college names. Get expert help and guidance to create your college shortlist. There are hundreds of good colleges, but a few that may be the ones which fit your interest, profile and where you may have a good shot of admissions. Admission into a right college is important as it is not only about getting a degree but joining a platform for your future. Click Here for further details on College Shortlisting Advice. Common Application and essay prompts are an important part of your overall U.S. college application. Admission teams read common prompt essays carefully to get a view of who you are and how you can play an integral part in the classroom and campus learning environment. Getting expert guidance from counselors who have helped hundreds of students get admitted before helps. Click Here to read more on College Application Guidance. Essays are an important part of your overall U.S. college application. Admission teams read essays carefully to get a view of who you are and how you can play an integral part in the classroom and campus learning environment. Getting expert guidance from counselors who have helped hundreds of students get admitted before helps. As you prepare for applying to study abroad colleges, it is helpful to speak with an expert admission counselors and get their advice on your application strategy, college selection approach and how to plan for the admissions. Start early and get ahead in the process. Click Here to know more about College Application Strategy. 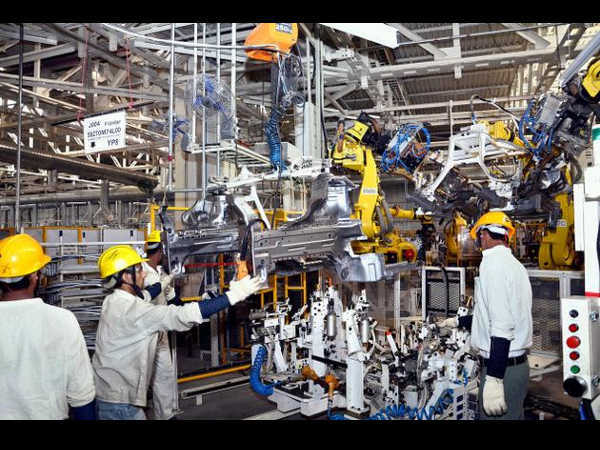 Click Here to know more about the Comprehensive Package. Did I tell you that we are offering upto 25% discounts on all our services till December 31st, 2016? Yes, as a part of our Christmas & New Year Promotions, we are offering substantial discounts. Please reach out to our Customer Support team at customer.support@stoodnt.com and use the Code: XNY25. 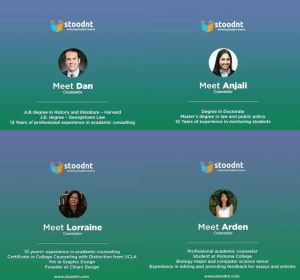 To brief you about us – Stoodnt (founded by Harvard Alumni) is a California based, global technology platform that lets parents and students connect with US college counselors and colleges. Know More about the Founders. 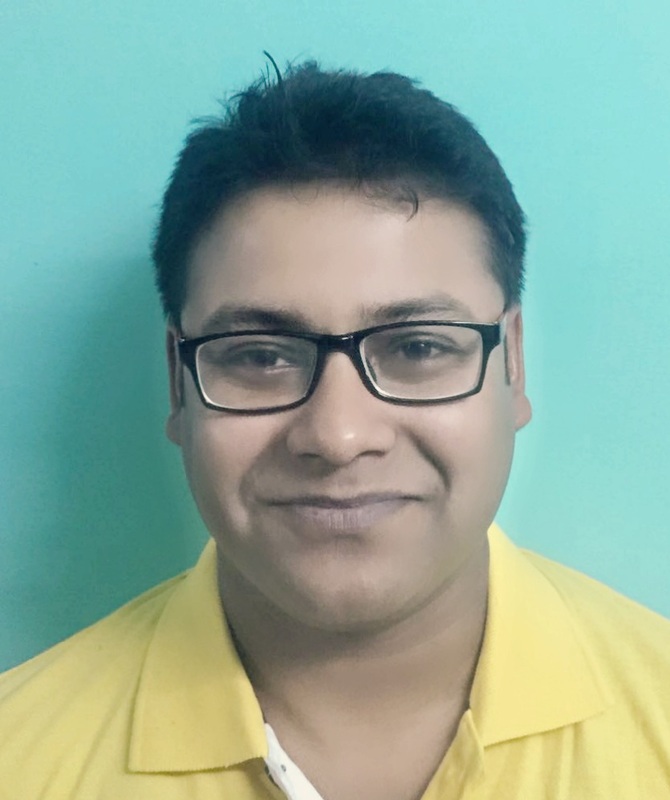 Know More about our Top Counselors.